The roof of your home or business is your property’s first line of defense against the elements, and when you are in need of roof repairs, we understand that you need a fast solution, but that you also want to be sure to hire a reputable company that will perform quality work. At Valleywide Restoration, we are licensed, bonded, and insured contractor with more than 25 years experience repairing and restoring properties. We provide expert roof repair services for damages caused by storms or by everyday wear and tear. Storms are the biggest threat to your roof and can cause a significant amount of damage in a very short amount of time. High winds can rip away shingles or result in impact damage from a falling tree or flying debris. When coupled with rain, storm damage to your roof can quickly turn into a much larger problem. In emergency situations, we provide roof tarping and boardup services to protect your home from further damage. 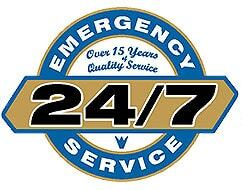 Our team is available 24/7 and will respond day or night to protect your home from further damage. After the storm has passed, our experienced team will assess the damage and work with you and your insurance company to complete the repairs. 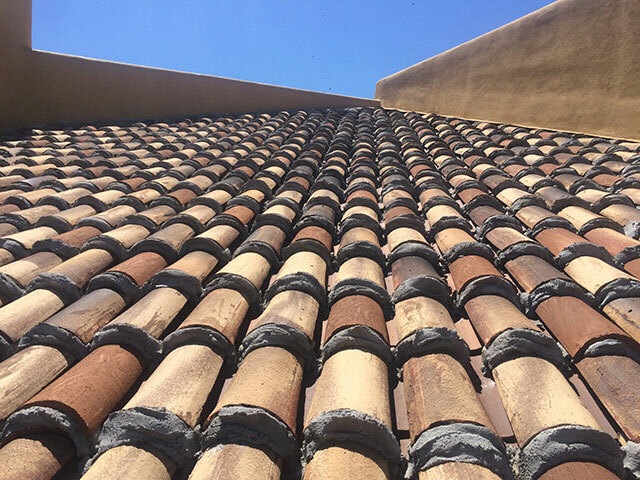 In Arizona, roofs are under constant duress from the sun and intense heat. As your roof ages, UV damage and regular wear and tear is normal, and staying on top of required repairs is the best way to protect your property from damage due to a leaking roof. Failure to address the critical nature of your roof can quickly lead to secondary damage to your ceiling, walls, flooring, and other interior components – causing repair costs to skyrocket. Annual roof inspections are recommended as a preventative measure against damage resulting from a damaged roof. Call us today to schedule your annual roof inspection. In some cases, you may need to completely replace your roof. Our team has the expertise and experience to provide full roof replacements. If your roof replacement is covered by insurance, we will work directly with your insurance company to provide an accurate bid and to ensure your claim is covered to the fullest extent possible. You can count on us to be in constant communication with you during the entire process, from the initial quote to the final nail – including a full cleanup after the project is completed. Call us today for a quote.